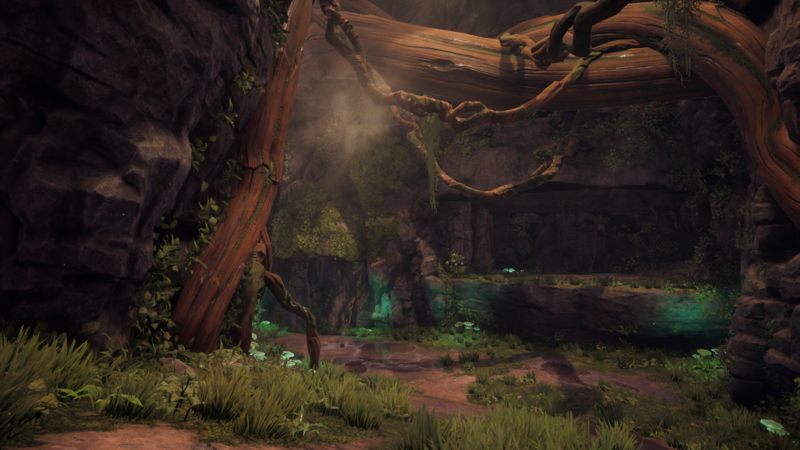 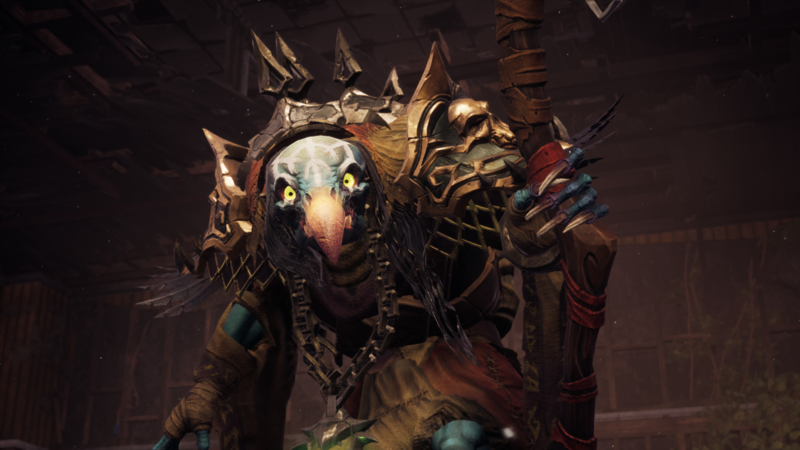 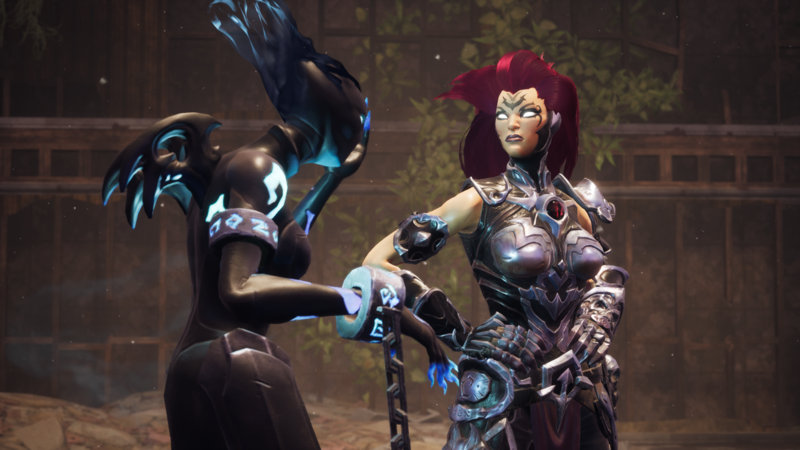 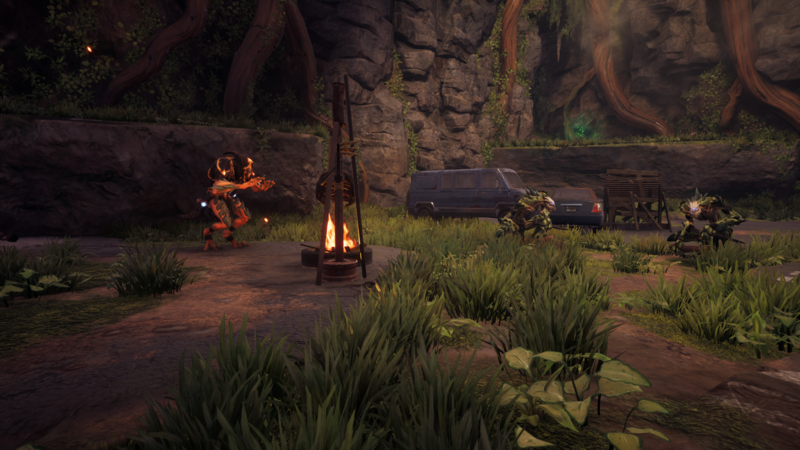 During this week's Gamescom 2018 festivities, THQ Nordic showed off far more of the upcoming Darksiders III including a new trailer, nearly 40 minutes of gameplay footage, and a collection of screenshots. 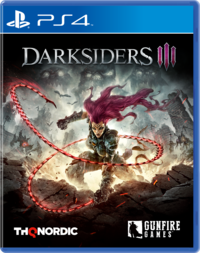 Darksiders III is scheduled to be released on November 27 for the PlayStation 4, Xbox One, and PC. 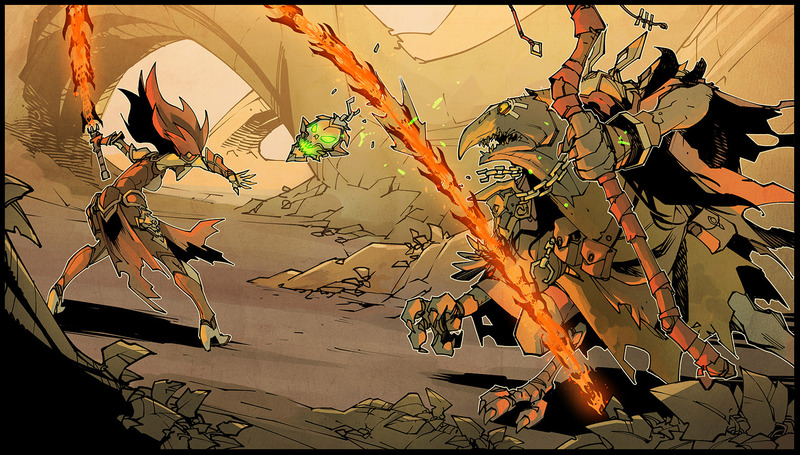 Play as Fury, a mage who must rely on her whip and magic to restore the balance between good and evil on Earth! 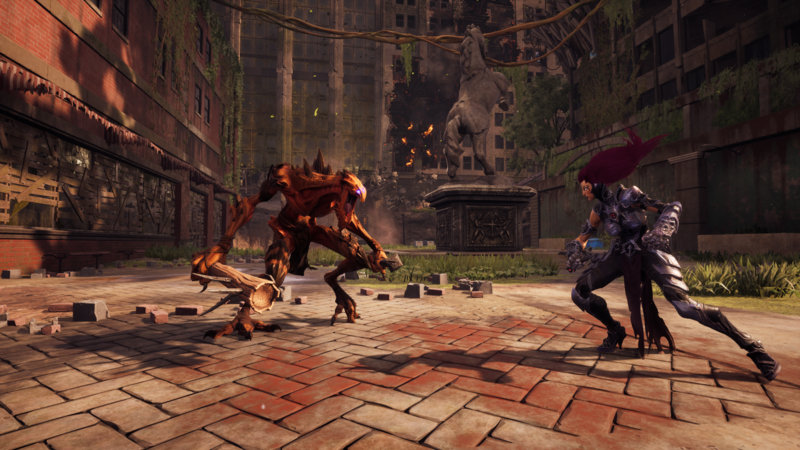 Harness Fury’s magic to unleash her various forms, each granting her access to new weapons, moves and traversal abilities. 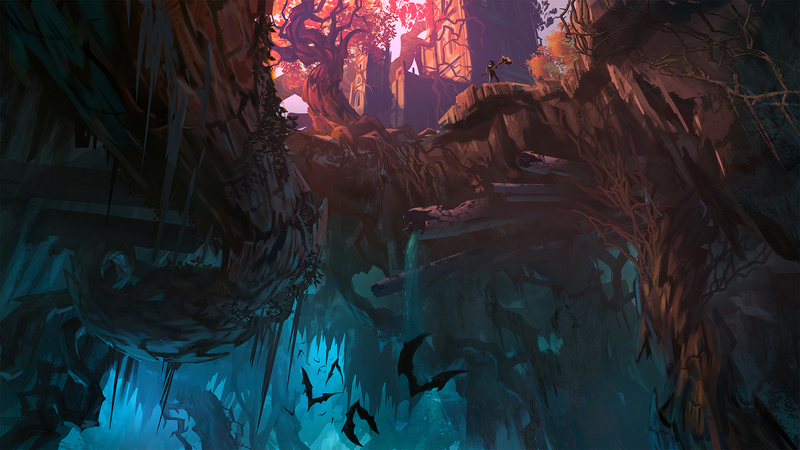 Sit in awe of Darksiders signature art style. 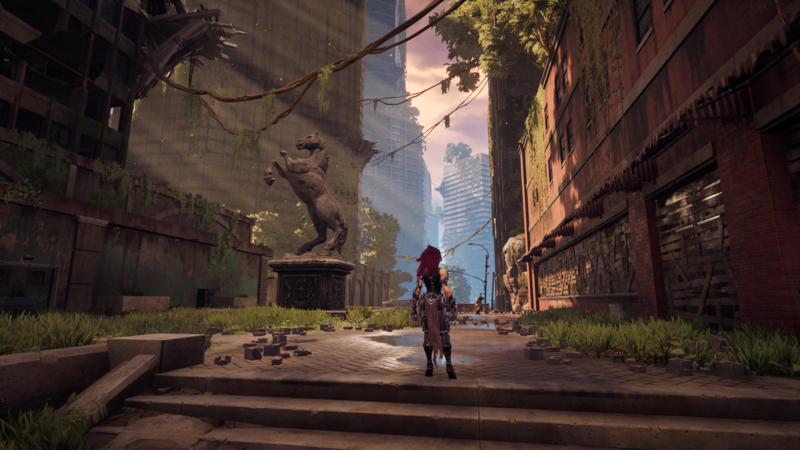 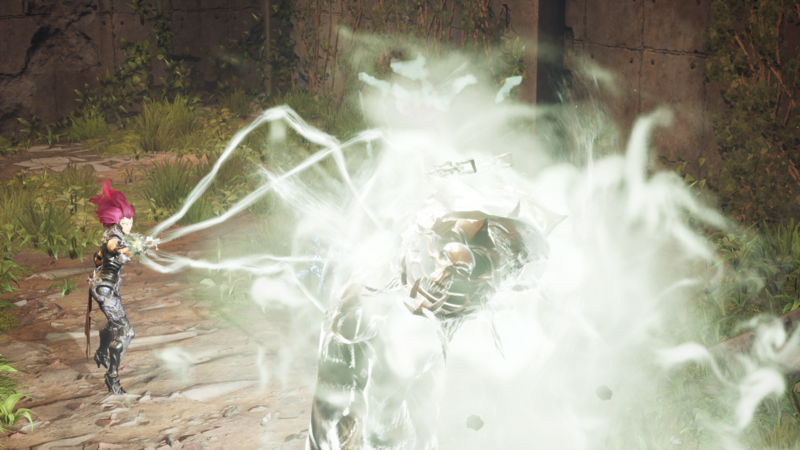 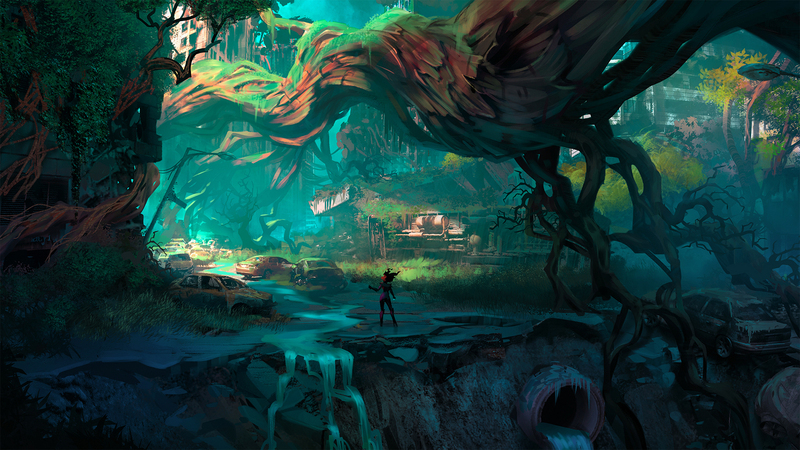 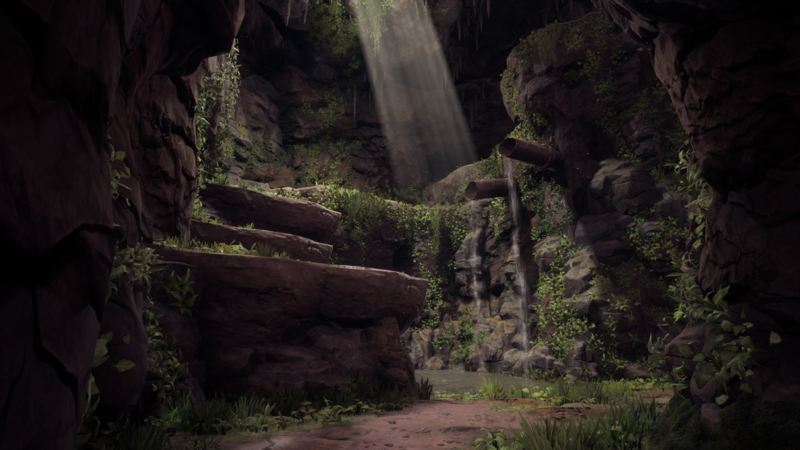 Expansive post-apocalyptic environments that take the player from the heights of heaven to the depths of hell, dilapidated by war and decay and overrun by nature.